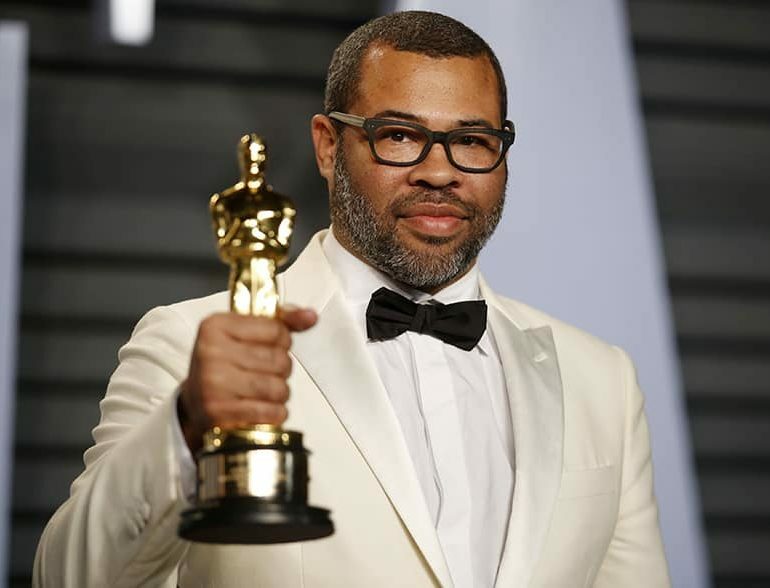 “Get Out” producer Jordan Peele has signed a deal that will give Amazon first pick of any new television series coming out of Peele’s Monkeypaw Productions company. Monkeypaw is responsible for “Get Out” and the Key & Peele comedy series. Peele gained fame as half of the comedy team of Key & Peele before winning an Oscar for Best Screenplay, the first African-American to win the award. Peele has wasted no time and already has a list projects lined up for production. Among them are a documentary series based on the Lorena Bobbitt incident and a series titled “The Hunt,” the story of Nazi hunters in 1970s New York. Peele also signed a similar first-look deal with Universal Pictures last year for his movies including a Twilight Zone reboot. Peele’s next project is “BlacKkKLansman” produced by Peele, Jason Blum of Blumhouse Productions, and Spike Lee. The film is about a black cop infiltrating the Ku Klux Klan and recently debuted at the Cannes Film Festival. 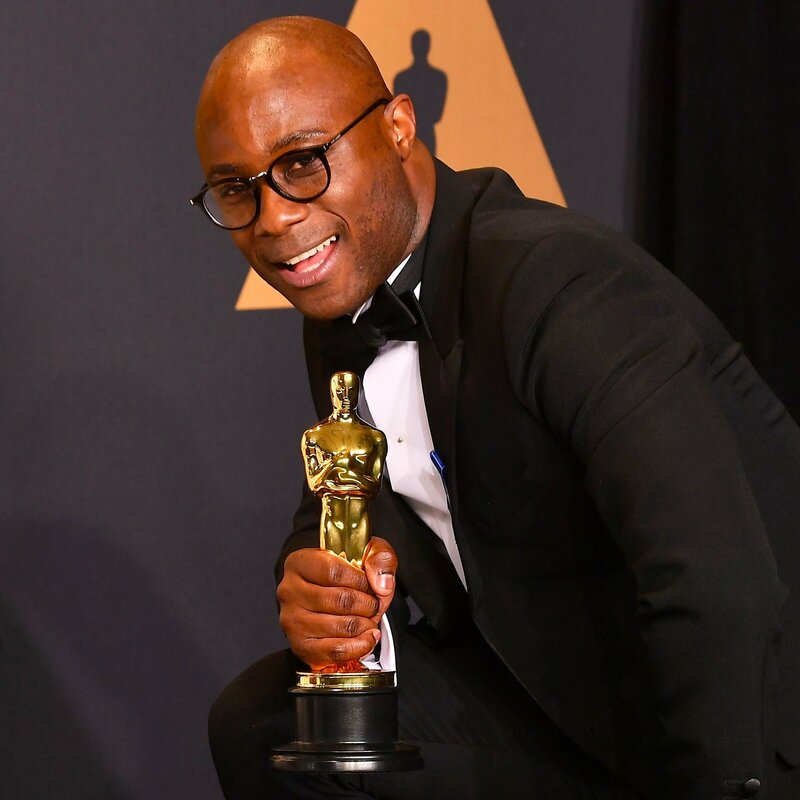 Barry Jenkins, Oscar-winning writer and director of “Moonlight,” has agreed with Amazon to produce 11 episodes of the “Underground Railroad.” The dramatic series is based on the highly touted alternate-history book of the same name. The deal is actually an extension of last year’s effort to adapt the book into a dramatic series. Amazon like what it received and has moved forward with the series. Jenkins directed a single episode of “Dear White People” for Netflix. Amazon has not yet announced a premiere date for the series but expect it sometime in 2019 on Prime Video.